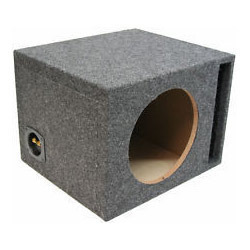 Comprehending the varying requisites of our patrons, we have come up with a world class assortment of Car Subwoofer Box. Reliable in nature; these are developed with extreme care and flawlessness. Also, these are tested on a variety of to retain its flawlessness. More to this, these are offered at industry leading rates. This box is designed for Hi-Fi Spearer used in Cars. 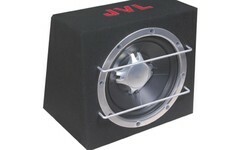 Car Speaker Bass Tube Encloser In 12"
We are a unique entity in the industry, actively committed towards providing a qualitative range of CarSpeaker Bass Tube.